People don’t realize that you can use Avios points on Cathay Pacific, American, Japan Airlines, Qantas, Finnair, Iberia and more. Starting at just 4,500 points in many regions, you can score one way flights up to 650 miles in actual distance. A flight like Melbourne to Sydney would cost just 4,500 points and $10 one way, regardless of the cash price for the flights. Same would work in Japan, China, Europe, US and beyond, paying no more than 7,500 points for a one way flight. 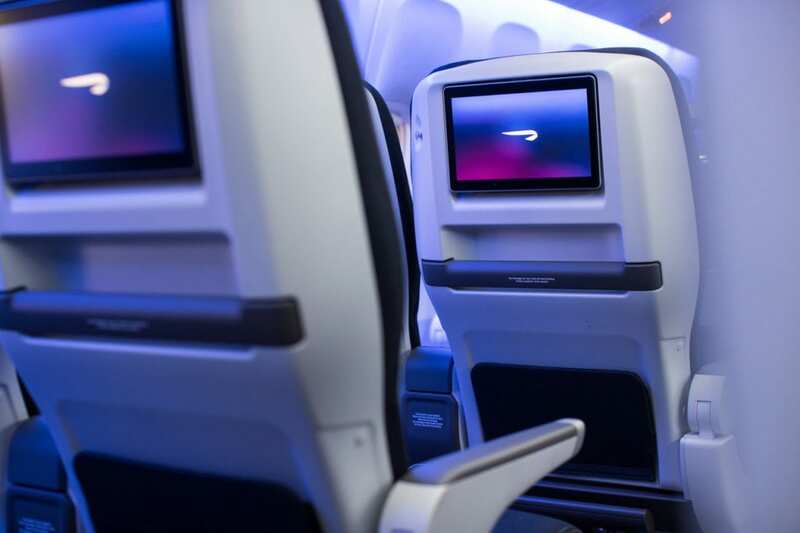 Buying Premium Economy tickets makes more sense than ever. And when you do, it enables you to use British Airways Avios to upgrade to the next cabin – Club World. Starting at just 20,000 points one way and hardly any extra cash at all, you can turn a great premium economy deal into a stunning business class trip, enjoying flat beds the whole way. Finding these upgrades is easy, and almost always represents fantastic value. Believe it or not, we’re living in a time where business class is more accessible than ever. 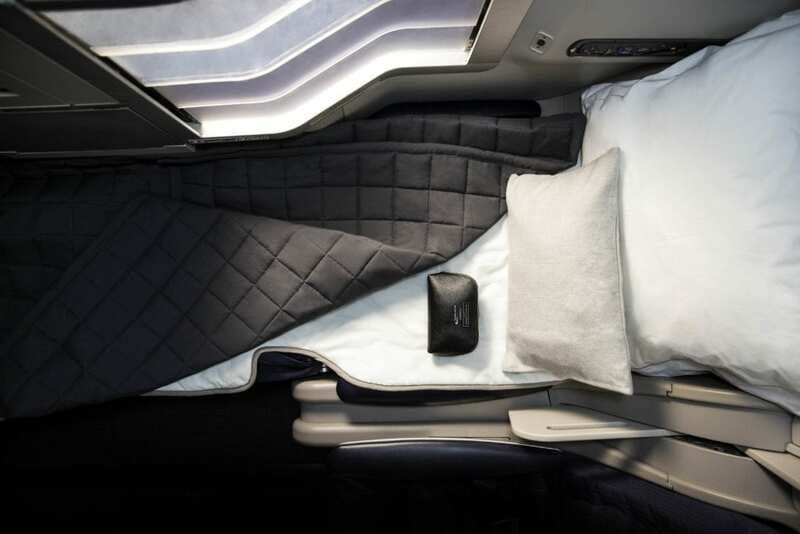 British Airways charges up to £500 in surcharges when you cash in for business class, in addition to Avios points. Since we regularly see fares hover down to £1000 these days, it’s not a knockout value. First class however is always expensive, so even with £500 in surcharges added, it’s still a great way to make your points memorable and get bang for your buck. British Airways charges by segment for most flights. In other words, every flight you add will costs extra points, even connections! But if you use two or more different partner airlines, you gain access to a special chart for using points, which doesn’t care how many flights – just how far. 200,000 points would take you around the world in business class on great airlines like Japan Airlines, Cathay Pacific, Qantas, American and more. You can add in connections, stops and tons of flexibility. Iberia regularly run 25% off sales for booking flights using Iberia Avios. You can instantly convert your British Airways Avios to Iberia Avios, if you have activity in both programs. A simple Amex points transfer to Iberia would kick off Iberia activity. Once in place, during a sale you can pay as little as 25,000 points and $150 for a one way business class fight to or from America, and just 64,000 points round trip to South Africa in business! 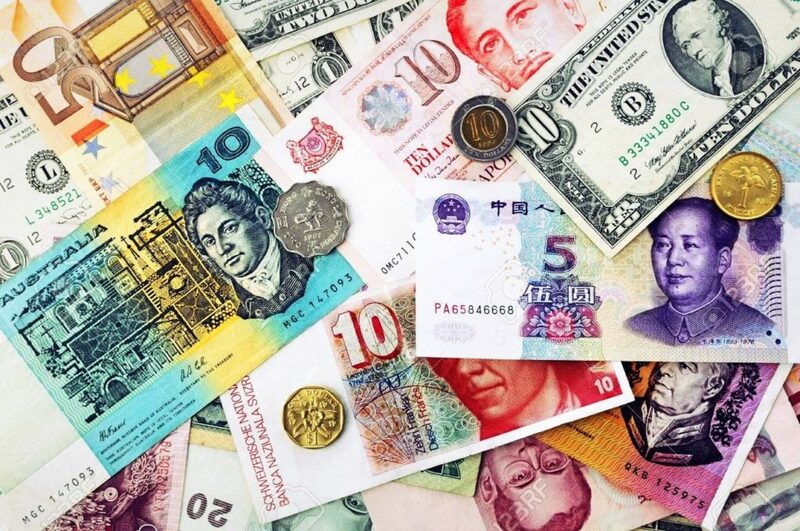 It’s illegal to charge surcharges in some countries, which makes them excellent places to use points! Goodbye £500 surcharges, in addition to points! Places such as Hong Kong, South Korea and others will often strip any surcharges from flights, so if you can get to one of these places, they are ideal candidates for cashing in points for a ticket back to London, or wherever you’d like British Airways to fly you! Sometimes you’ve just gotta live a little bit. $130 a bottle champagne and $200 a bottle scotch, in the comfort of an exclusive cabin certainly counts! If your work books you into business class, or you score an amazing deal in business class, upgrading to first can be a breeze. You won’t need to pay virtually any extra cash, and you’ll simply part ways with some points. The longer the flight the better. First is a celebration, and Avios can be your ticket. If you live in the UK or the US, you can earn a 2 for 1 voucher after spending on your credit card. If you earn tons of Avios points, spending the voucher for two first class tickets still represents easily one of the best ways to redeem points. Go somewhere far, preferably warm and beautiful and in first class for half the points of anyone else. There’s a lot to love. If not, go business class, where there’s still a lot to love. Here are a few tricks to maximize your voucher. This is general advice, but it can be the most valuable. Last minute flights, especially long haul international flights can be insanely expensive. Using Avios points however, you can seriously curb the costs of an unexpected trip. Let this simply serve as a reminder that it’s worth looking at points options before forking over your dough. Last minute availability on British Airways and their partner airlines can be truly excellent, so give it a hard look before booking an expensive flight. Hawaii flights have been on sale lately, but in general they’re one of the most expensive tickets from the USA. For just 12,500 points one way, you can jet off from Los Angeles and other West Coast gateways to Hawaii on American Airlines or Alaska Airlines. 25,000 Avios round trip will always get you more than 1.5 cents per point of value, and often, triple that. Can’t beat it! No one will tell you this is the best way to spend points. It’s generally not very good at all – but if you’re the type of person who will never have enough for a glamorous flight, and don’t use your points for short flights, it’s better than nothing. British Airways allows you to apply points toward the cash cost of any ticket, which can help turn a $500 ticket into a $350 ticket. This can help offset vacation costs and help keep money in your pocket. The BA two-for-one voucher on Amex makes Avios worthwhile despite issues with the quality of the airline. London to HK in First, Tokyo to London in Business and a Cathay Business flight between them, for two people, at around 200k points plus surcharges feels like great value. Awesome informative article. Thanks for sharing the tips. Are you sure about South Korea having no surcharges? Just priced up a one-way back to London on BA in F and it seems to be £215. Great suggestions for using up Avios before defection to a quality airline that offers some diginty to their customers BA have simply gone too far on cost cutting and their attitude when things go wrong (as they do for all airlines) is amongst the worst inc. compared to the low costs. Well it doesn’t seem to be worthwhile if you are looking to upgrade WTP to BC. I have 4 flights booked so far this year and every one has “no availability” to upgrade with Avios but BA will upgrade every flight for cash! and according to the table you need 240k avois then. Also how do I book this? Only option seems to call BA.